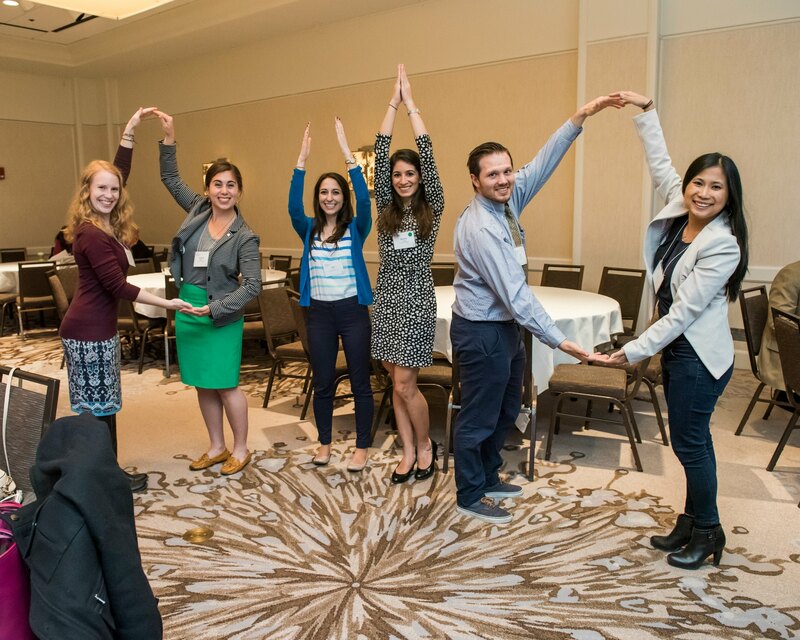 The Gold Humanism Honor Society hosts an annual National Conference on Humanism which is designed to help healthcare professionals to strengthen their connection to humanism in medicine and to foster professional and personal resiliency. The conference hosts nationally recognized speakers, interactive workshops, poster sessions, roundtable discussions and more. 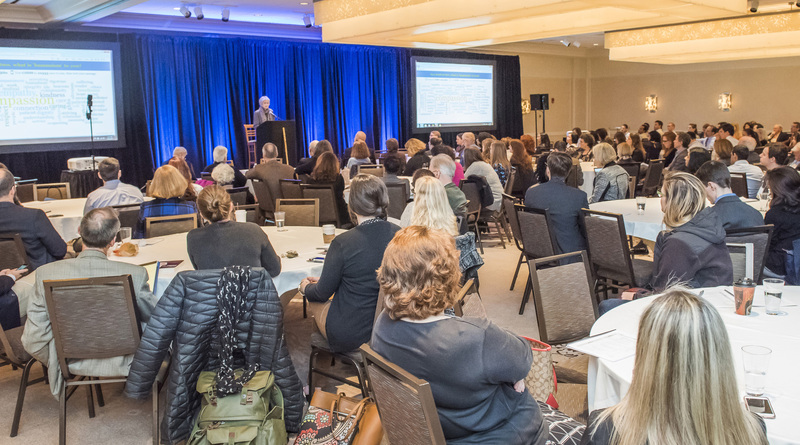 Over 300 healthcare leaders from around the country converged on Chicago in March to participate in the Gold Humanism Honor Society’s 2017 National Conference. 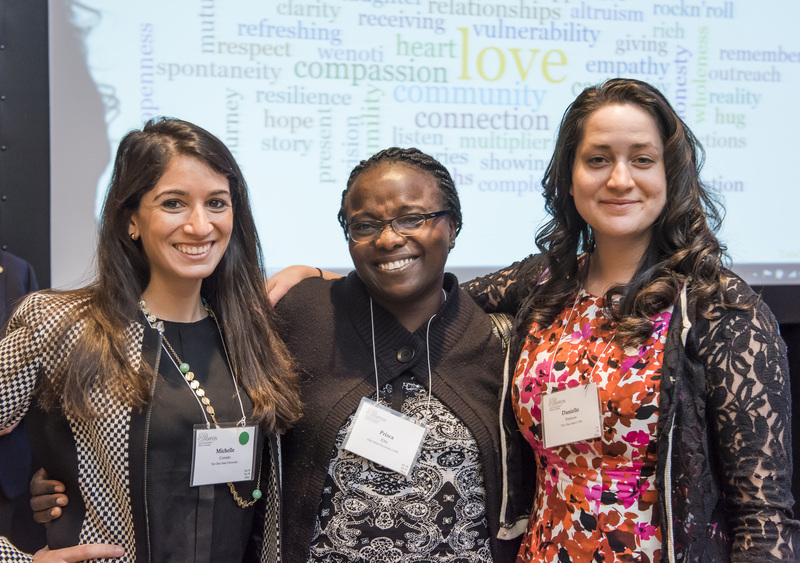 This year’s theme “Cultivating Resiliency Through Humanism and Community” drew together a diverse group of medical students, residents, practicing physicians, faculty, philanthropists, thought leaders and even patients. The meeting – the largest in the history of the Foundation – was totally sold-out. 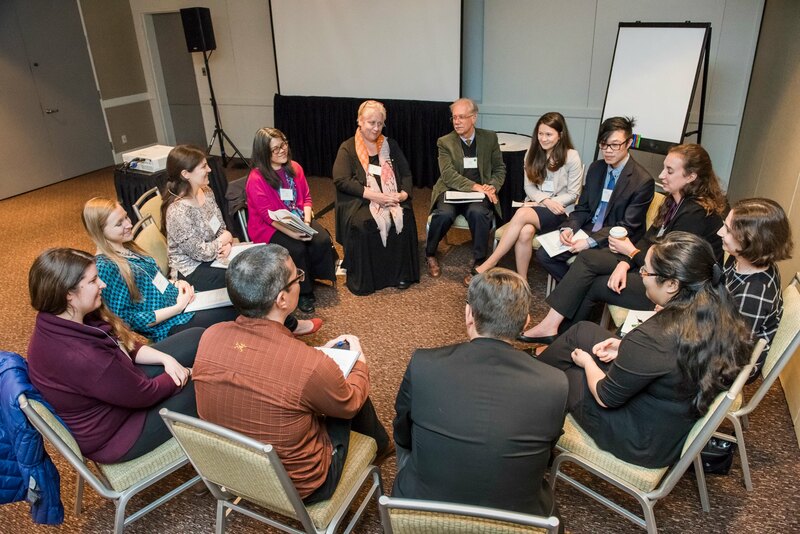 The three-day conference was designed to renew and strengthen participants’ connection with humanism in medicine as a means of developing professional and personal resiliency. Topics ranged from “Understanding Moral Distress at the End-of-Life” to “Humor in Medicine: Communication and Conflict Resolution.” The agenda was packed: there were 3 Plenary Sessions, 10 different workshops, small group breakout sessions, an intergenerational panel of physician activists and a final concert by Broadway and film singer Maureen McGovern. 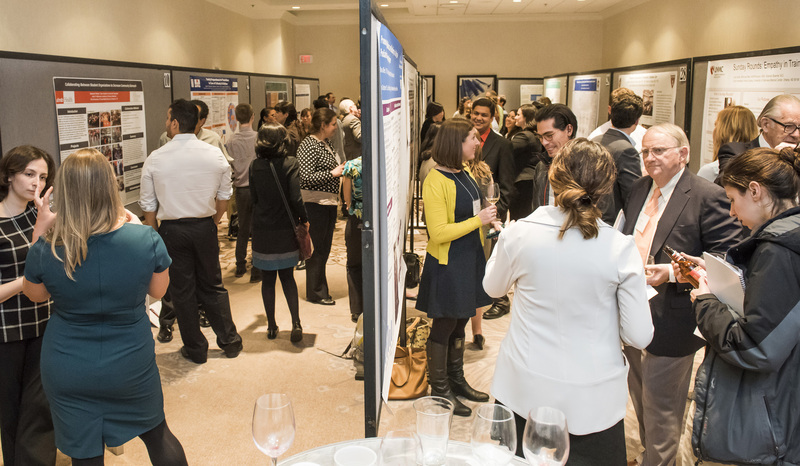 A poster session featuring 36 posters highlighted humanistic projects, events and practices across the United States and Canada. These projects reflected efforts in a variety of specialties to foster deeper patient-physician relationships. Most conversations were focused on improving empathy for underserved patient populations or marginalized groups. Medical students Stevenson Chery, Dany Accilien, and Samuel Jean-Baptiste of Florida International University Herbert Wertheim College of Medicine, came to the conference to present their research, and left with a feeling of excitement at bringing their renewed optimism back to their institution. “This conference reminded us why we fell in love with medicine,” Stevenson said. Attendees took part in workshops on topics such as the art of healing, finding joy and meaning in medicine, cultivating attention and presence, and building resilience through evidence-based practices. One of the most interesting products from the conference was a set of word clouds. At the start of the conference, Howard Silverman, MD — Chair of the GHHS Advisory Council — asked attendees to write down a few words in response to the question “What is humanism to you?” “Compassion” and “Empathy” were the most popular responses. He asked again at the end of the conference and answers had shifted; “Love” was now the most popular response. Dr. Remen is Clinical Professor of Family and Community Medicine at UCSF School of Medicine and the founder and director of the Remen Institute for the Study of Health & Illness (RISHI) at the Wright State University Boonshoft School of Medicine. 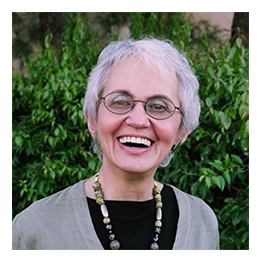 Her groundbreaking curriculum, “The Healer’s Art” is taught in more than half of American medical schools. She will speak about the connection between meaning, calling and resiliency among doctors and medical students. 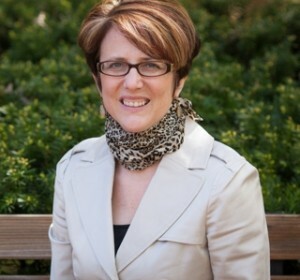 Dr. Harter is Professor and Co-Director of the Barbara Geralds Institute for Storytelling and Social Impact at Ohio University School of Communications Studies. She studies a range of issues including pediatric cancer care, disability-related concerns, and the organizing of healthcare for underserved populations. Her research is connected by a primary concern: how symbolic, material and corporeal conditions foster resiliency among individuals facing difficult life circumstances. Broadway and recording artist, Maureen McGovern, recently marked the 45th anniversary of the release of her #1 Oscar-winning International Gold Record, “The Morning After” from The Poseidon Adventure. She has been Grammy nominated for “Best New Artist” and “Best Traditional Pop Vocal,” and also nominated for Broadway’s Drama Desk Award for her role as Marmee in Little Women, The Musical. Maureen supports music therapy and is an Artist Spokesperson for The American Music Therapy Association and a Board member of OSU’s Medicine and The Arts.